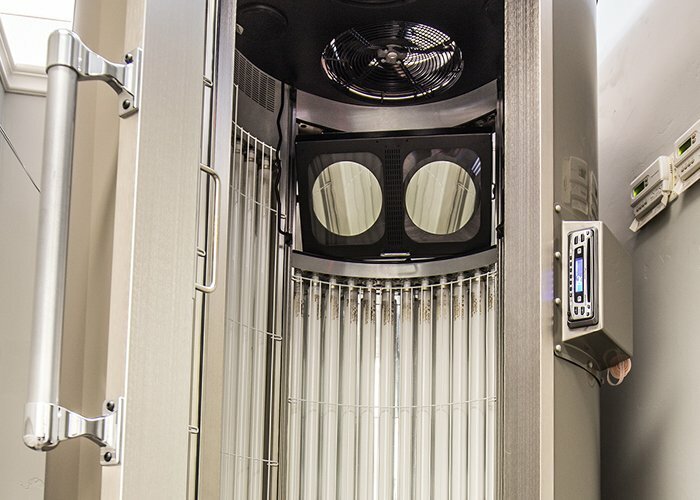 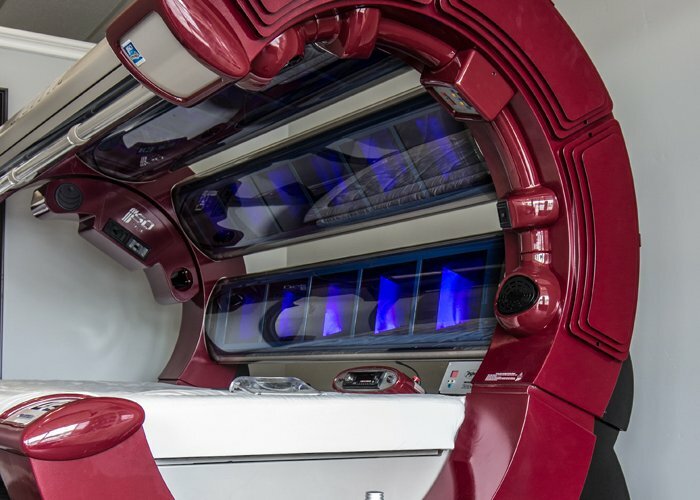 We have a wide selection of tanning beds to choose from at Folsom Sun Club in Folsom, CA. 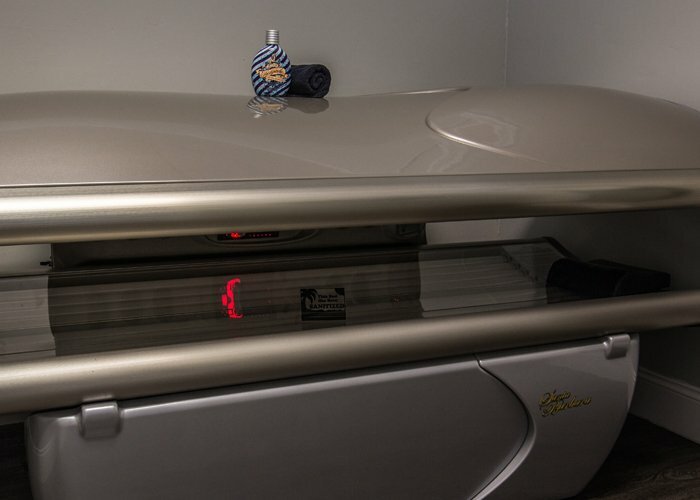 We have many standard tanning beds as well as higher end tanning beds to fit everyone’s style. 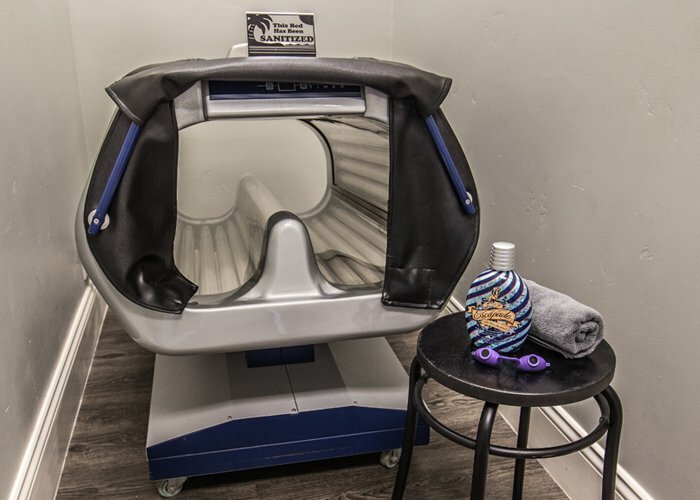 Along with our laydown tanning beds, we also have leg tanning, stand-up tanning and spray tanning options available. 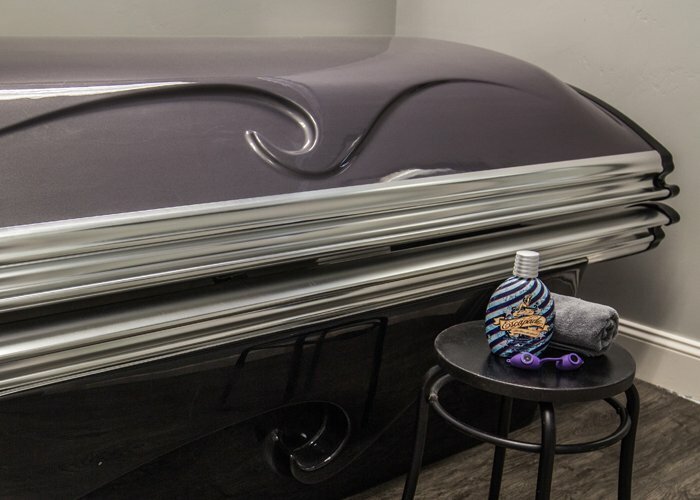 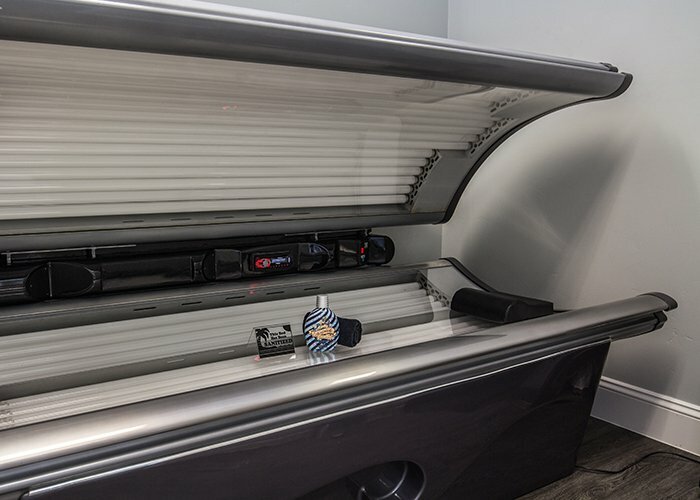 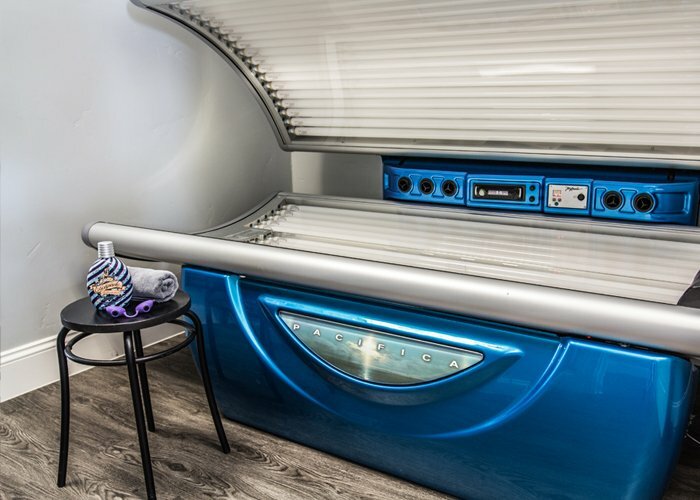 If you are looking for that perfect tanning option, Folsom Sun Club has the bed for you!